Somethings are best answered by an insider. Now talk directly to past and current students from Top B-Schools on the Forum. 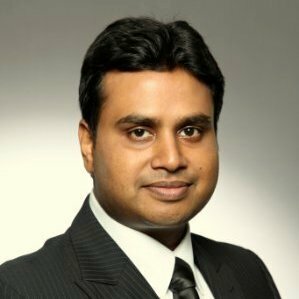 Profile – Vinay Solanki is an MBA candidate at PGPX, the one year full time MBA program at IIM Ahmedabad, Class of 2014-15. 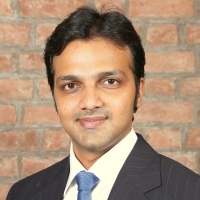 Prior to joining IIM A, he worked for Goldman Sachs, New York. Profile – Alok has close to 12 years experience working in IT services and products with organisations such as Amdocs, Sapient, Infosys and Jindal Steel & Power Ltd. Alok scored 750 on the GMAT! Should Successful Careers in Business Always Follow a Straight Line?